Fibrin is a protein found in the blood. 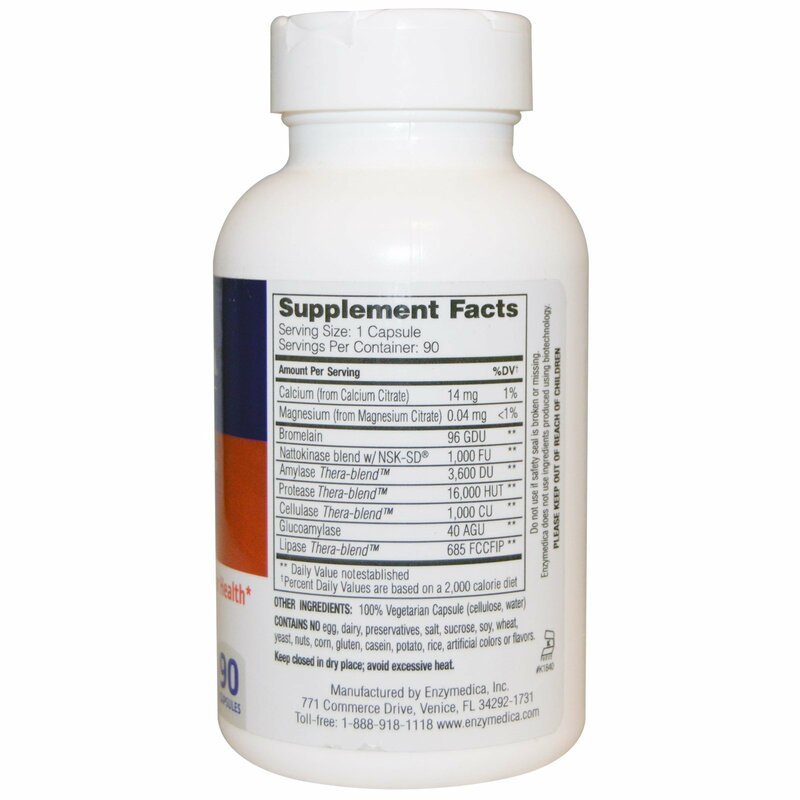 Maintaining healthy levels of fibrin promotes healthy coagulation of blood for an optimally functioning cardiovascular system. 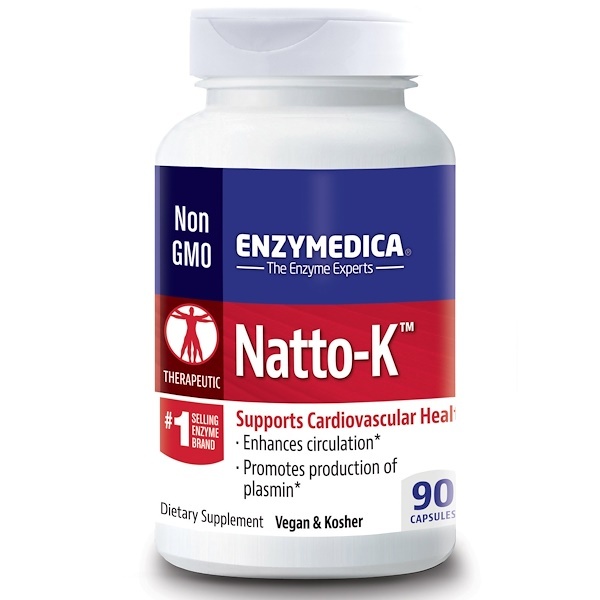 Natto-K contains specialized blends of enzymes including Nattokinase with NSK-SD—the only form of nattokinase that does not contain vitamin K2—to enhance the body's production of plasmin. Plasmin breaks down excess fibrin, which may improve circulation. Natto-K may help maintain already healthy levels of blood clotting factors within a healthy range.